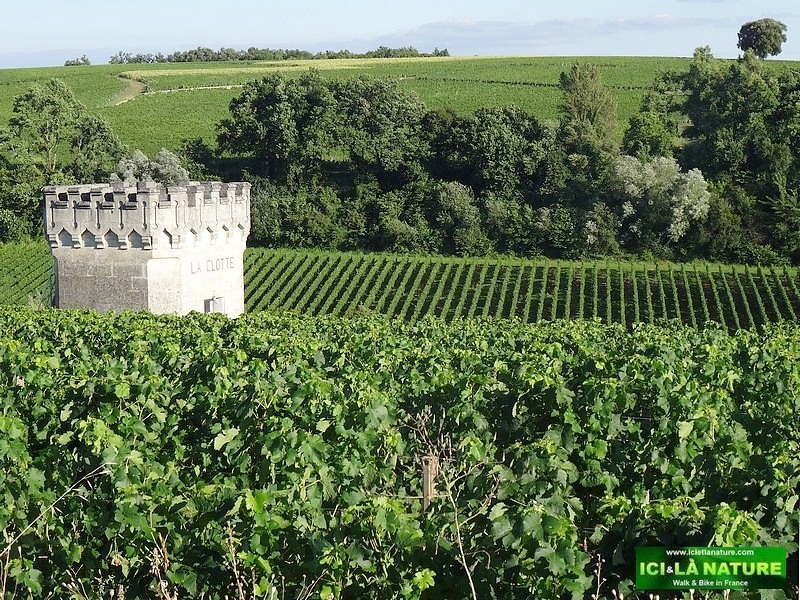 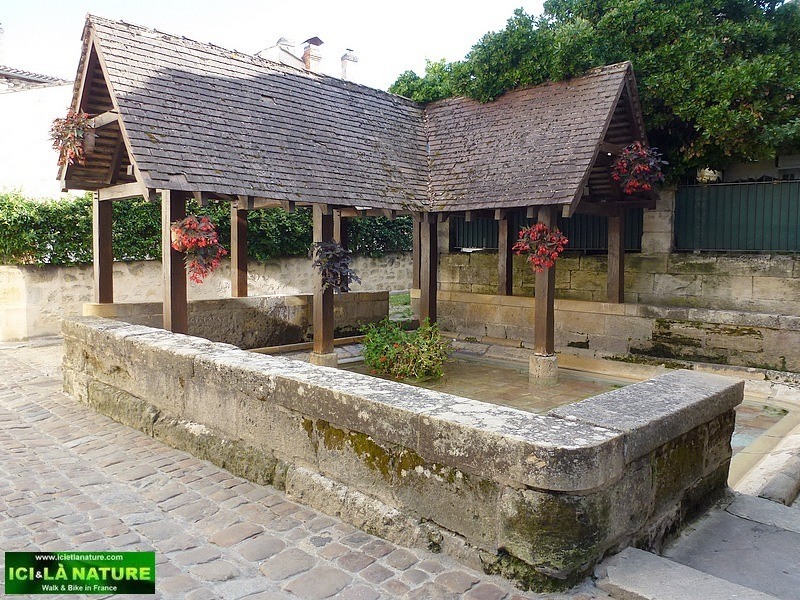 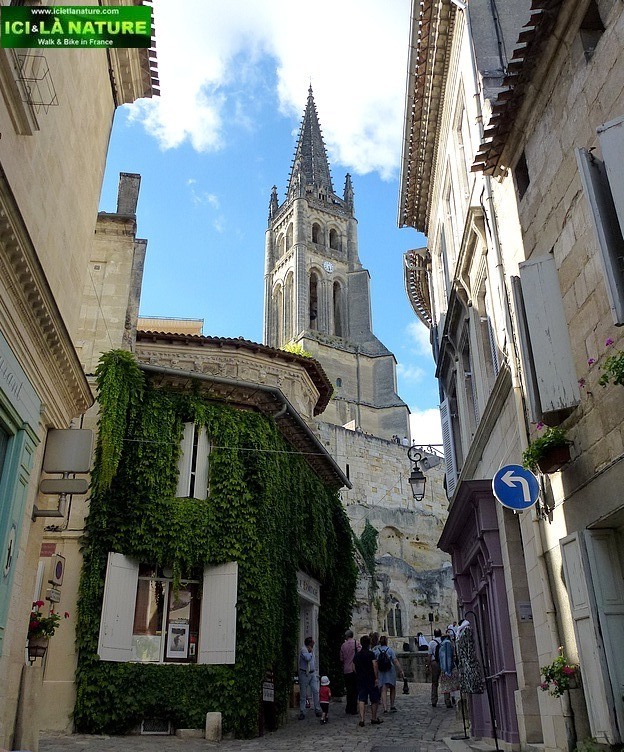 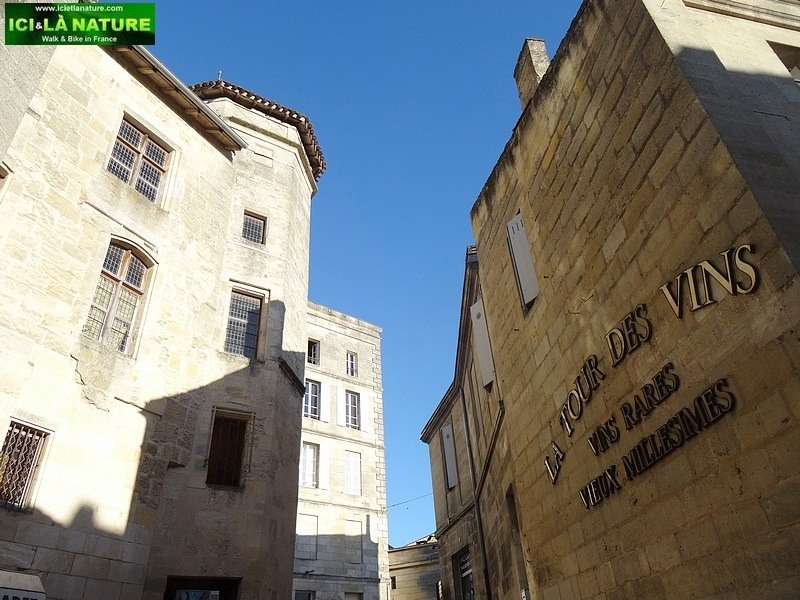 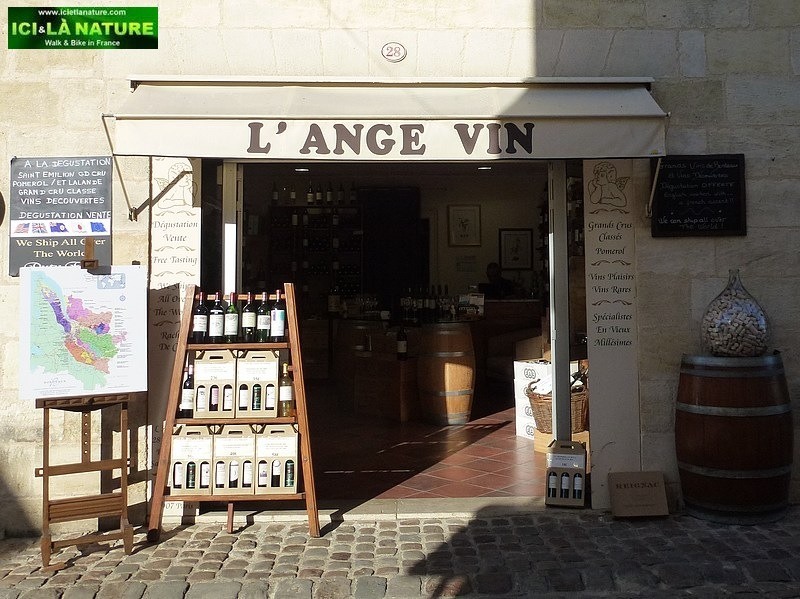 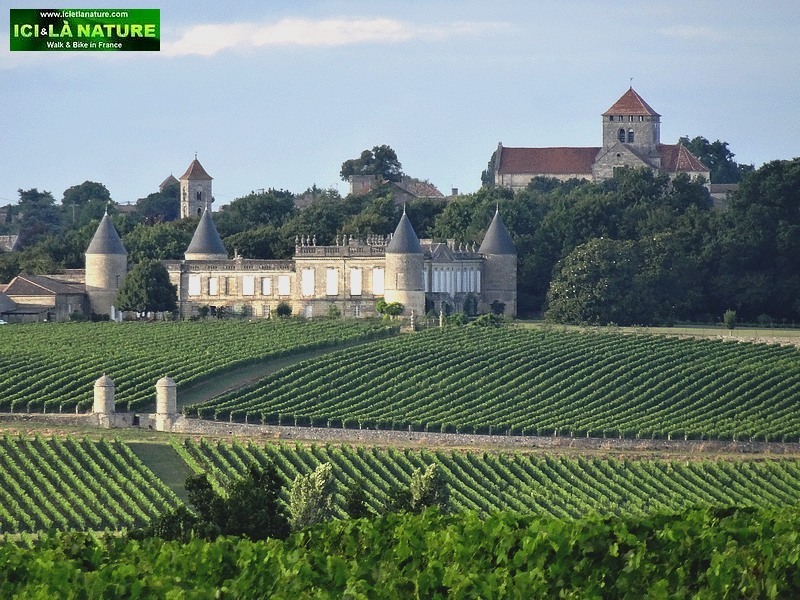 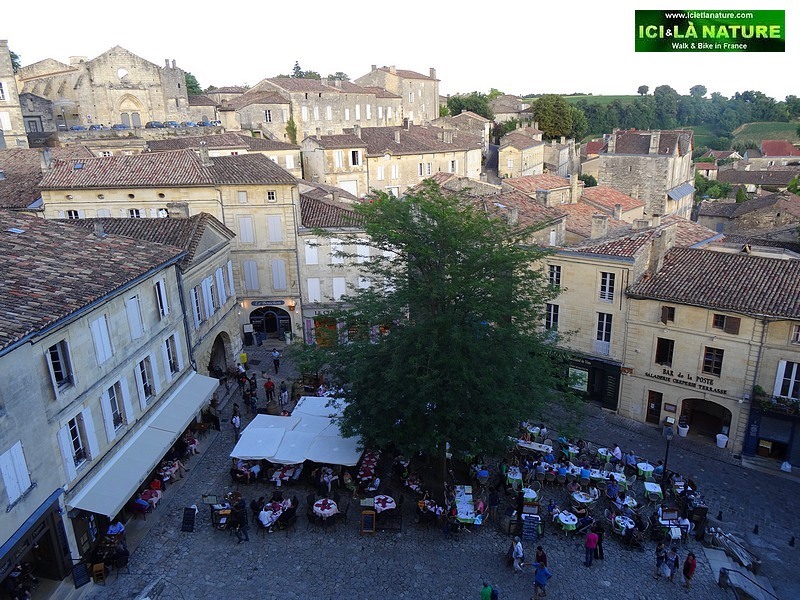 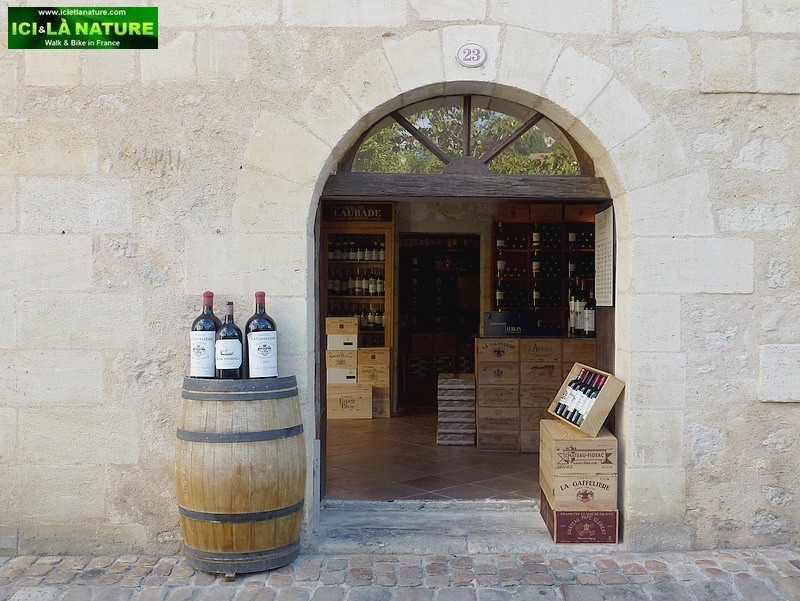 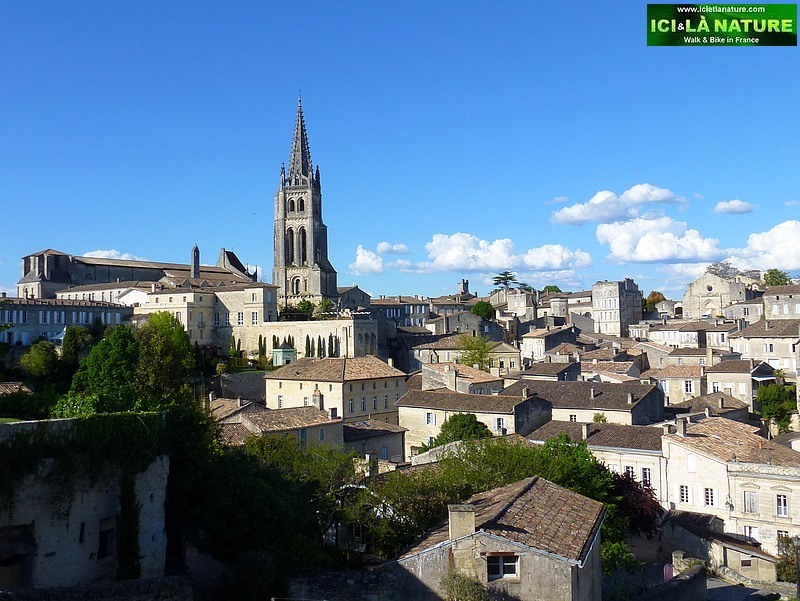 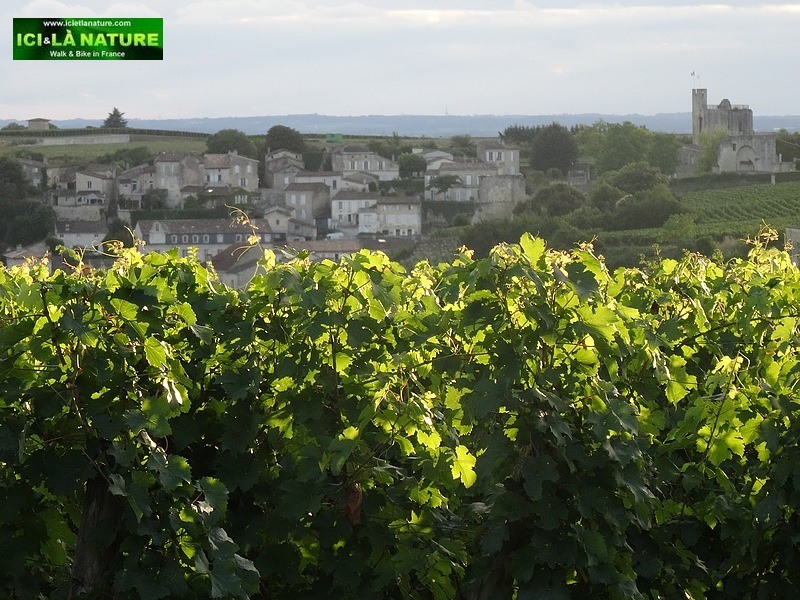 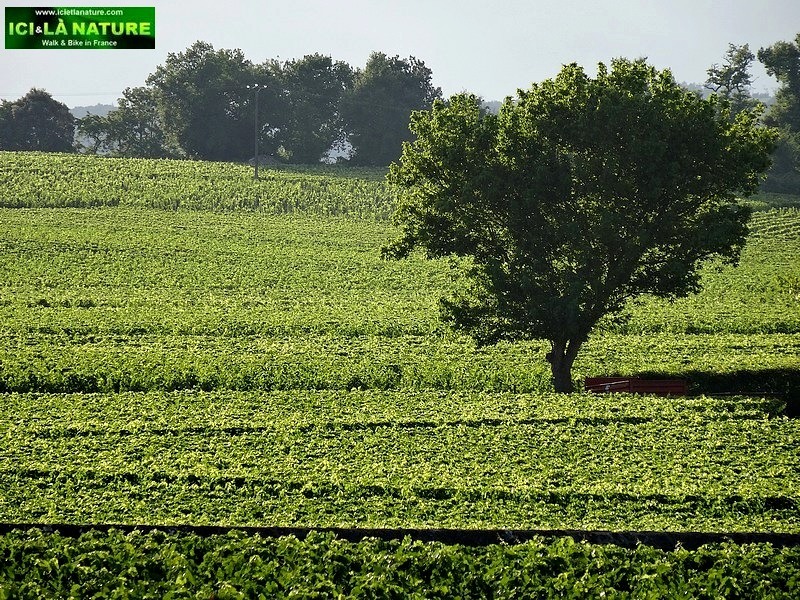 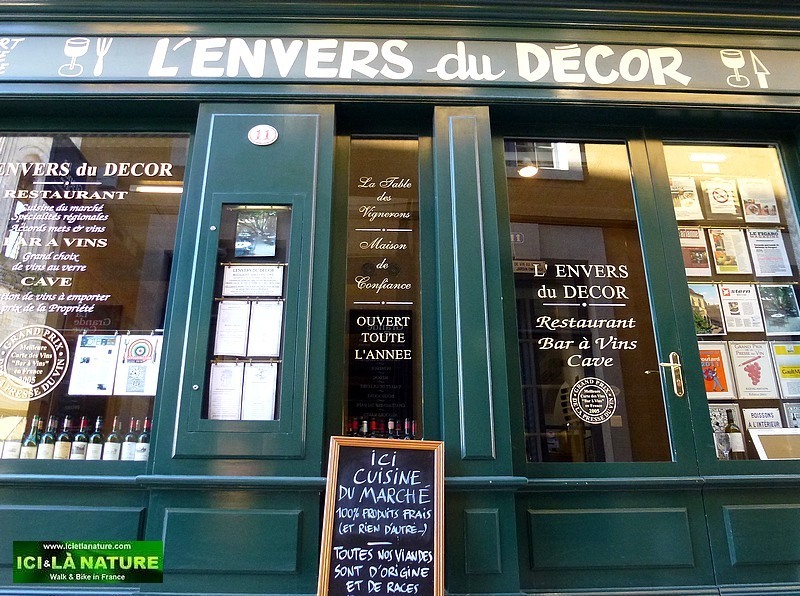 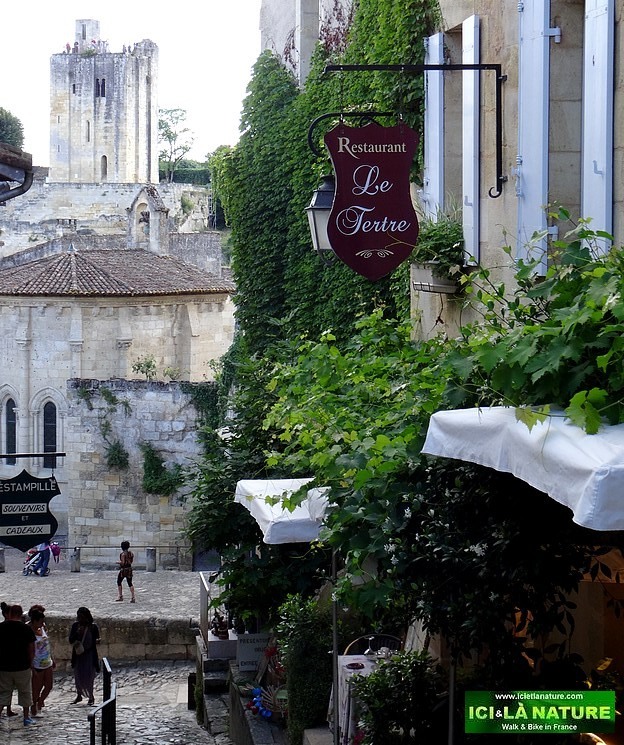 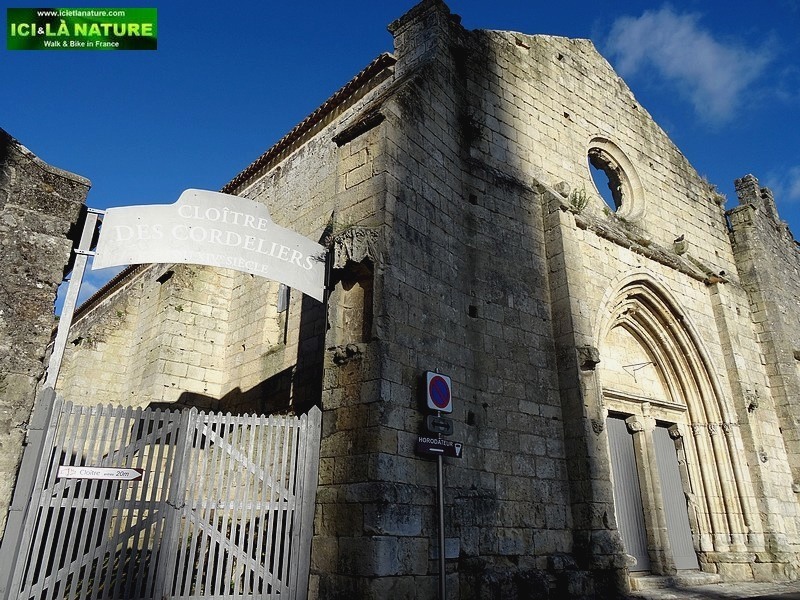 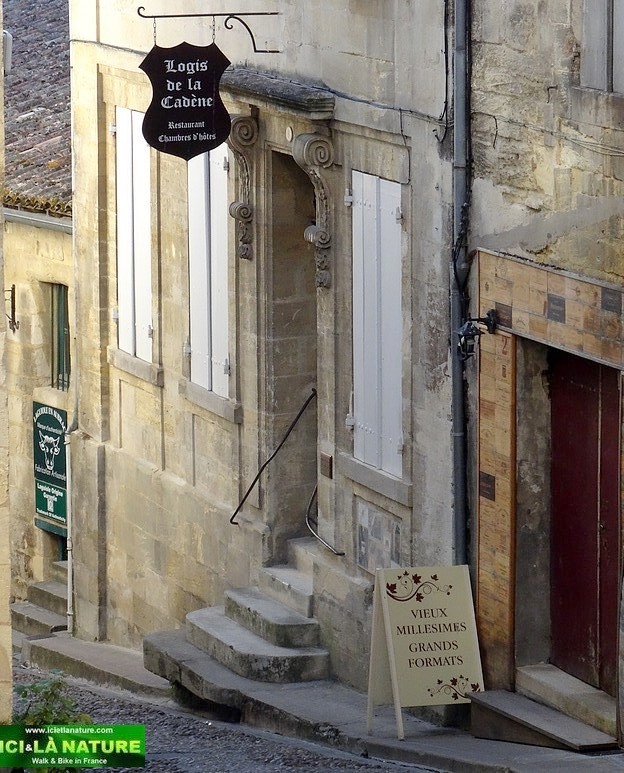 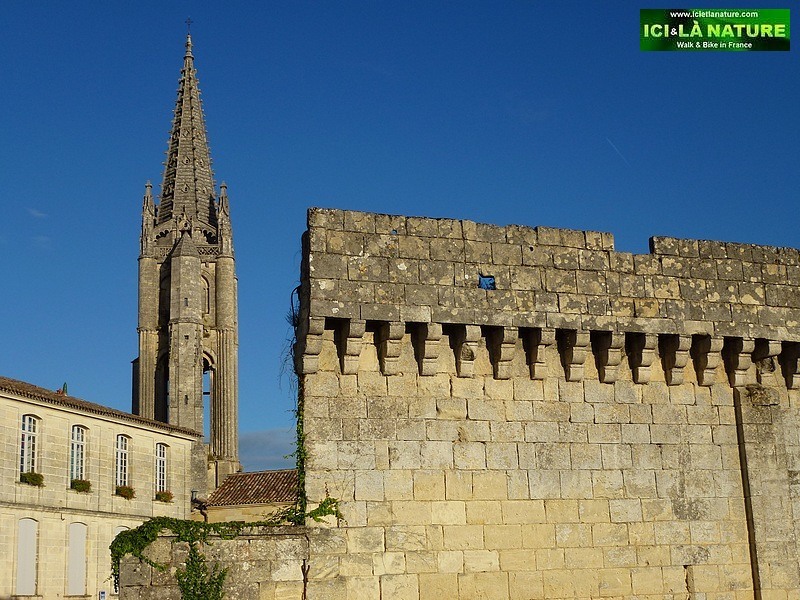 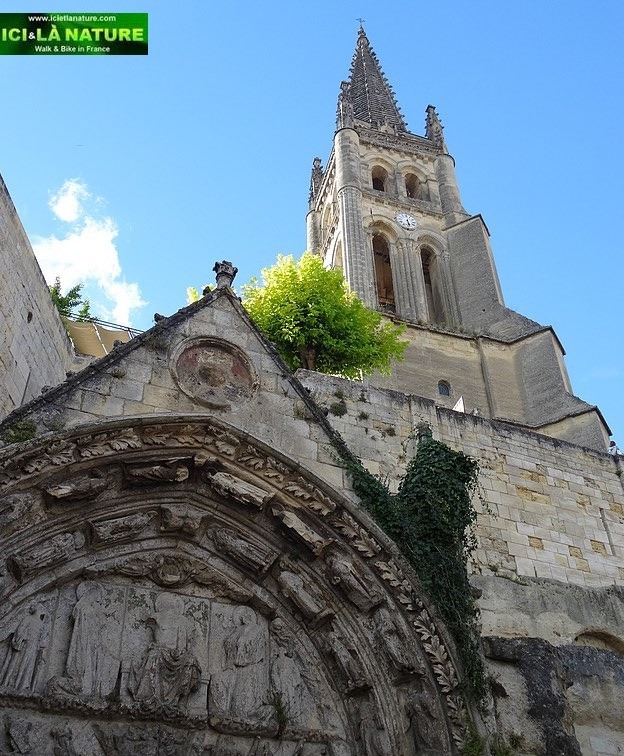 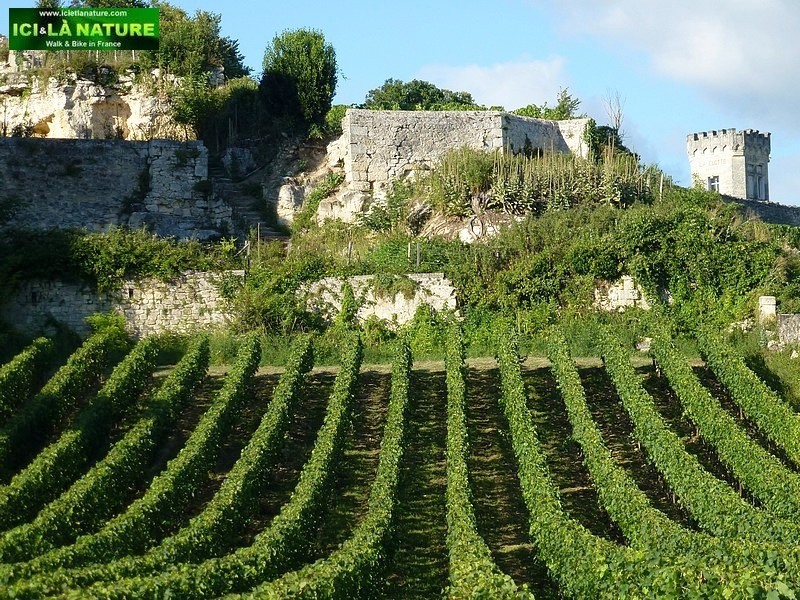 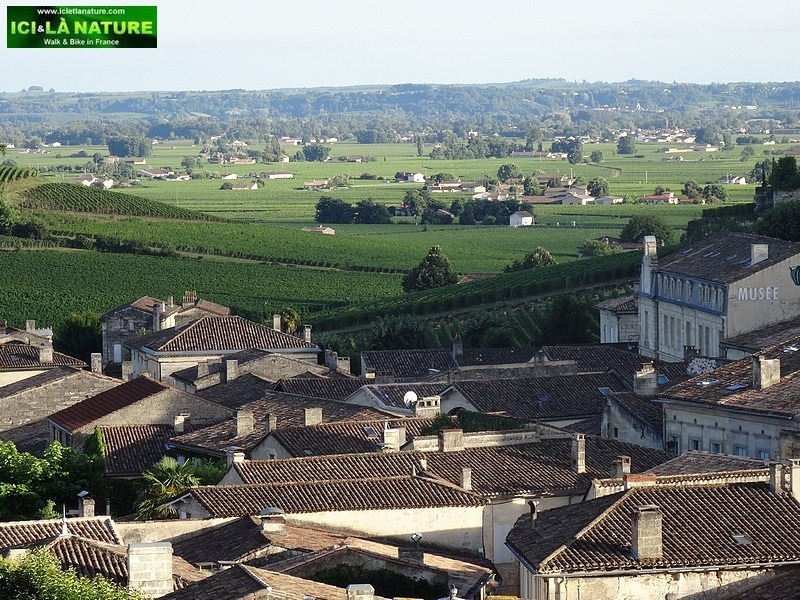 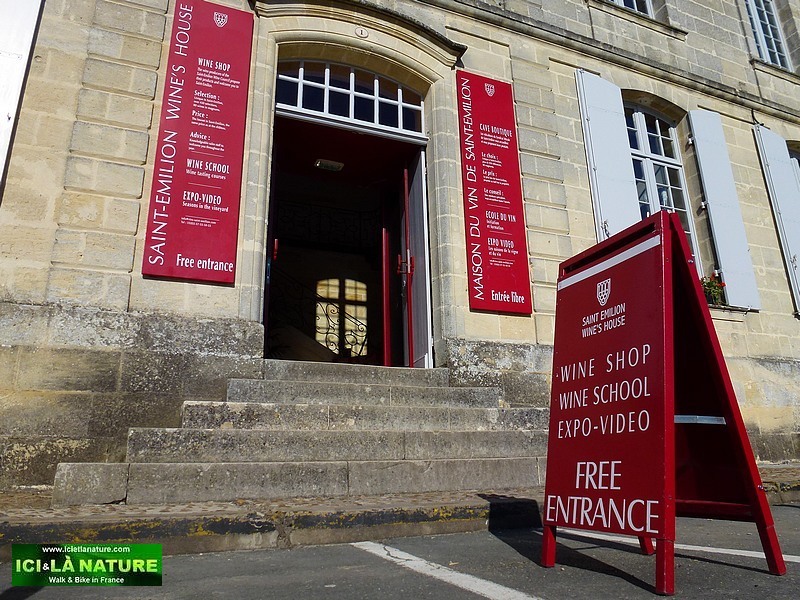 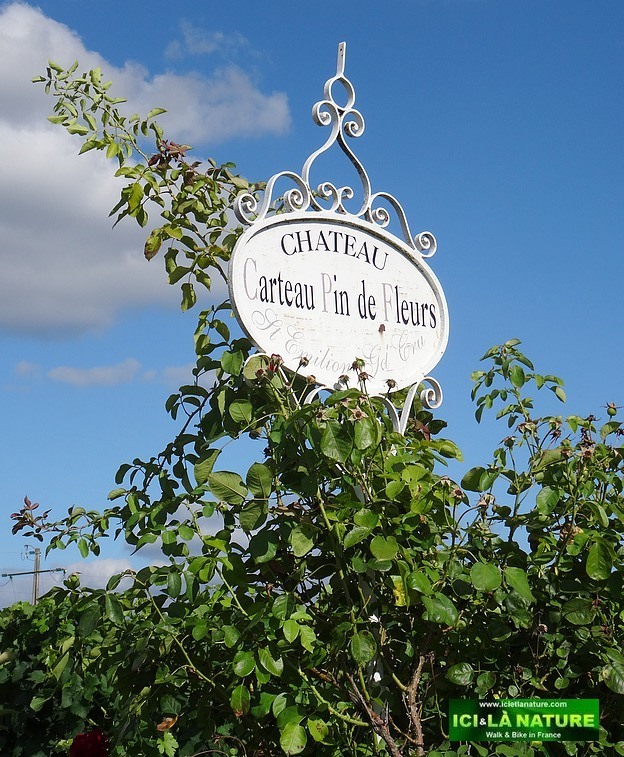 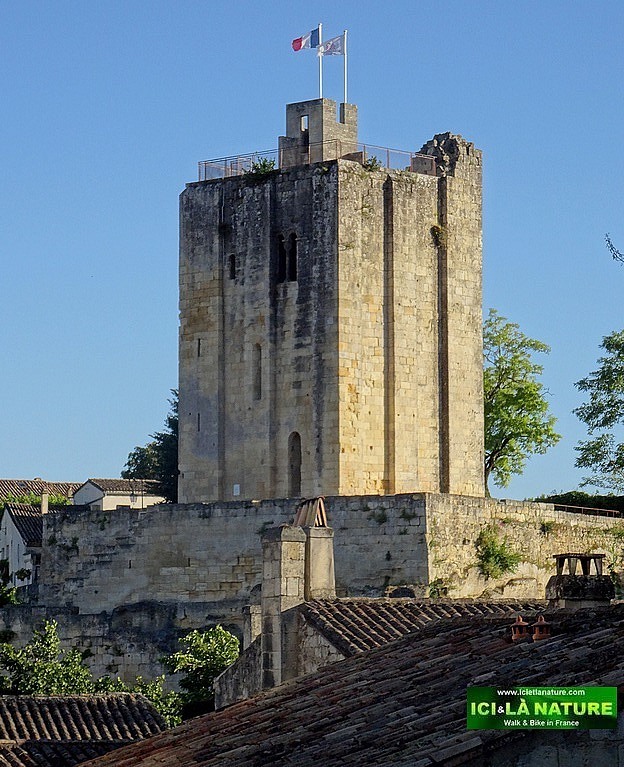 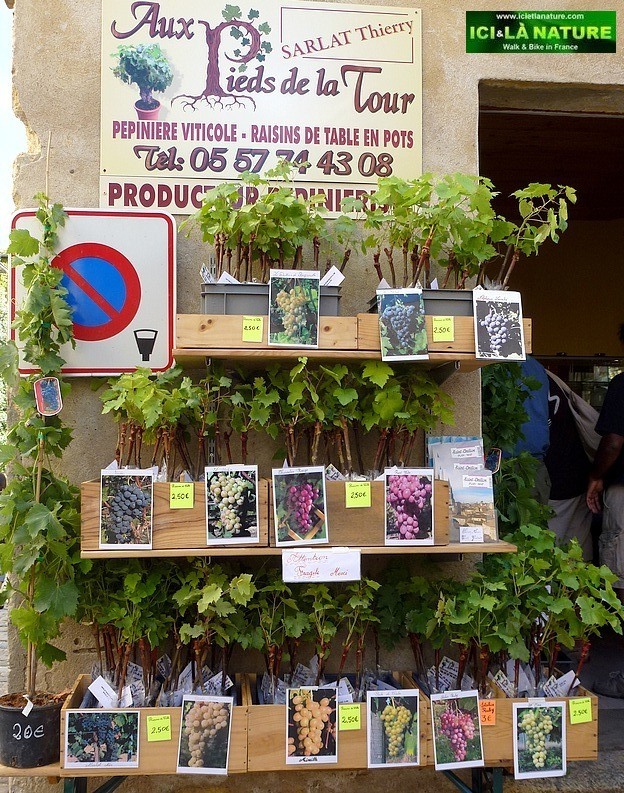 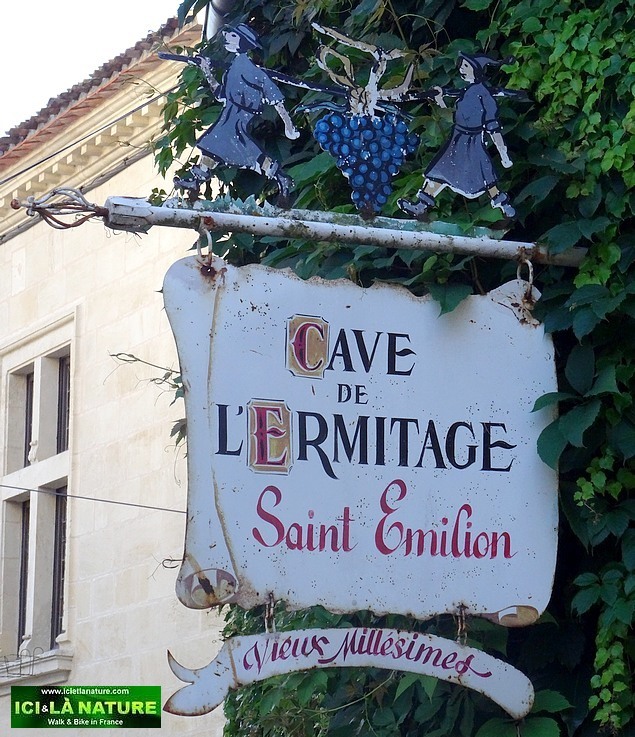 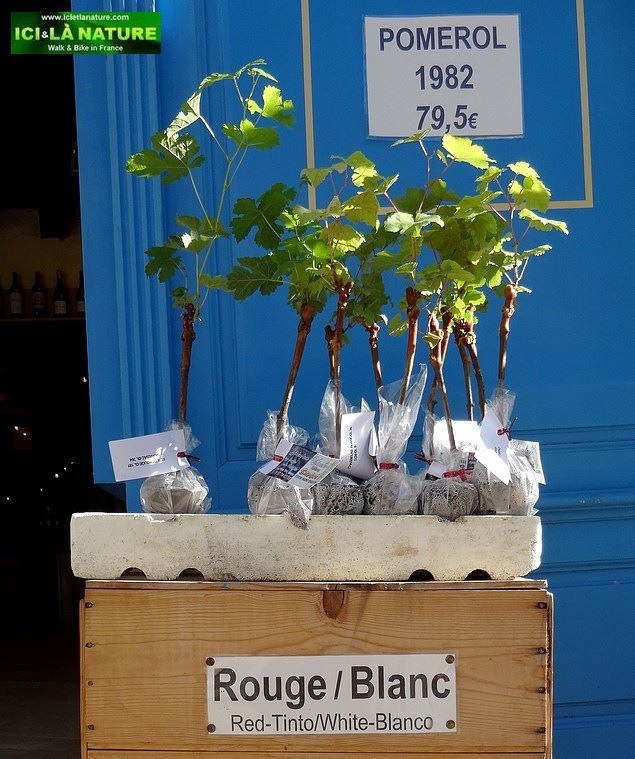 Two thousand years of a relationship between man and vines await you in Saint-Emilion . 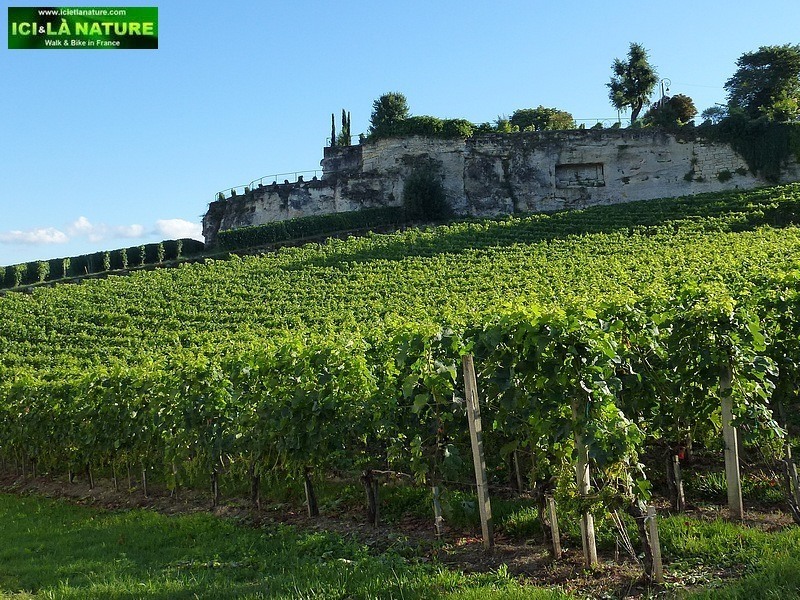 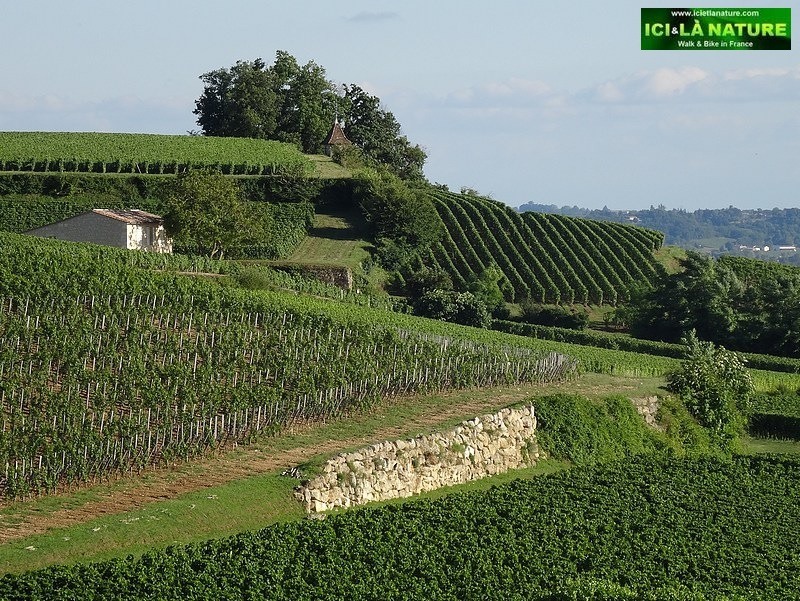 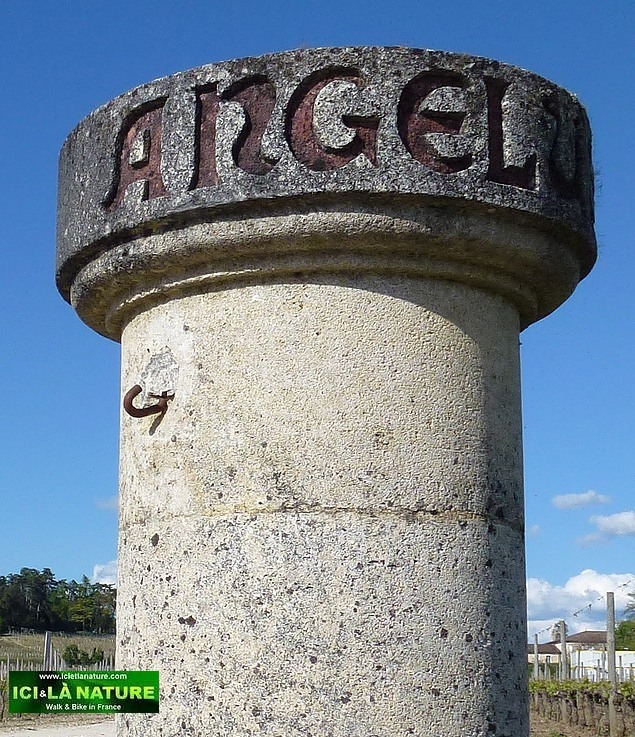 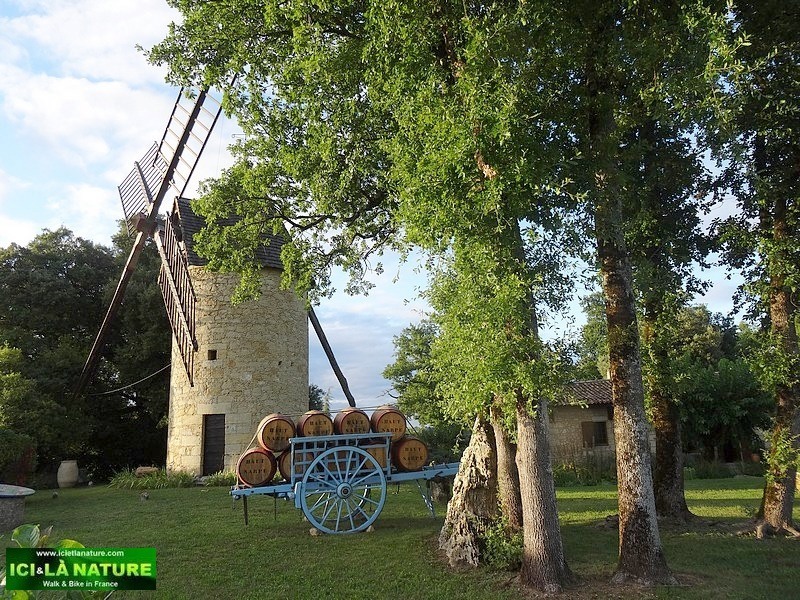 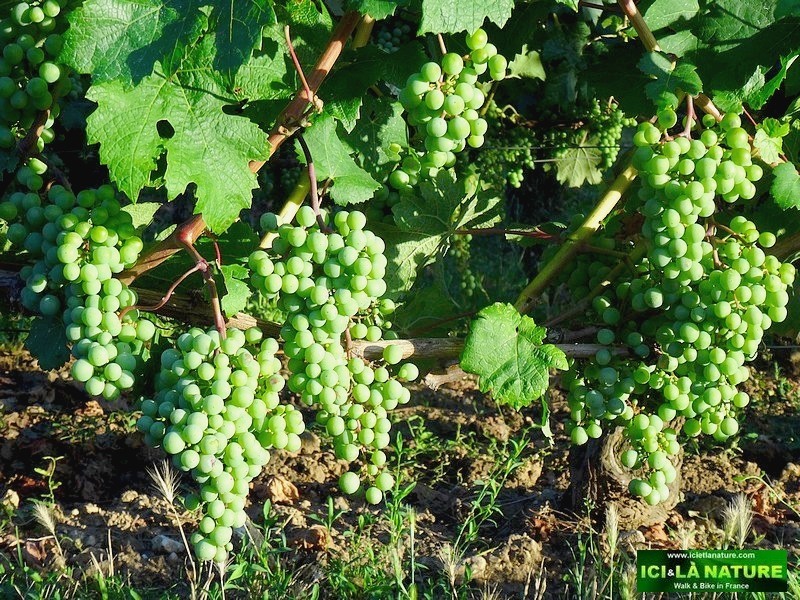 It is one of the European sites that is most imbued with this history between man and vines . 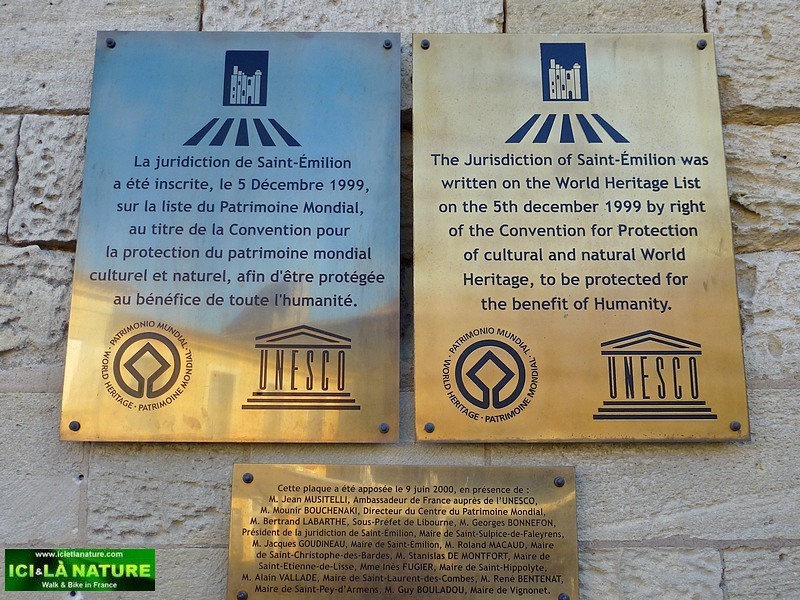 These landscapes show the connection and are listed as World Heritage by the UNESCO. 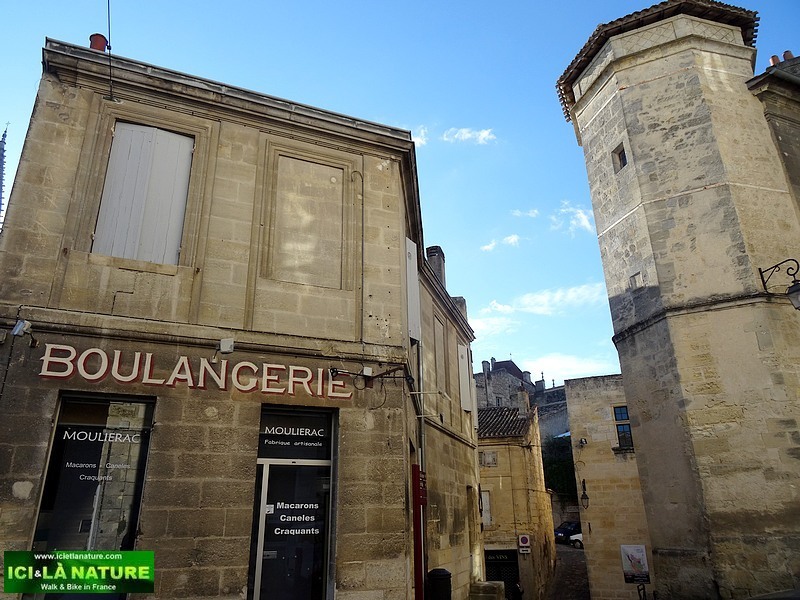 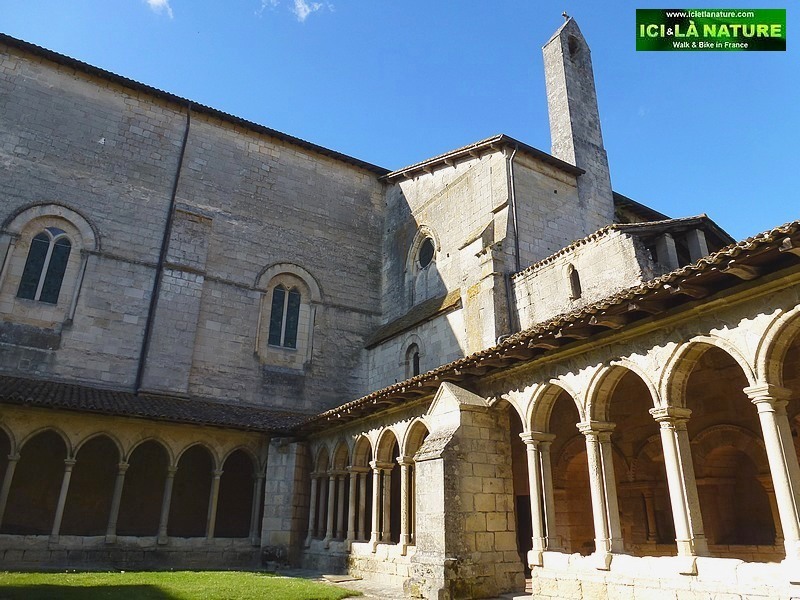 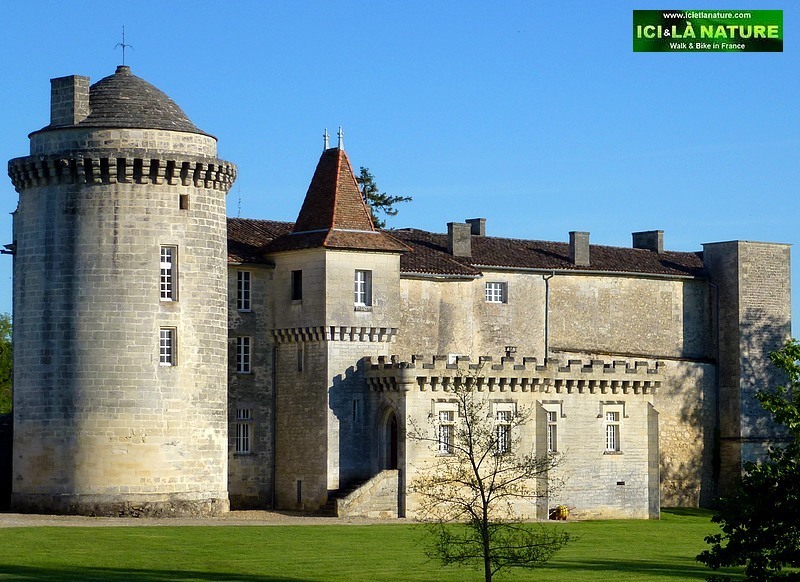 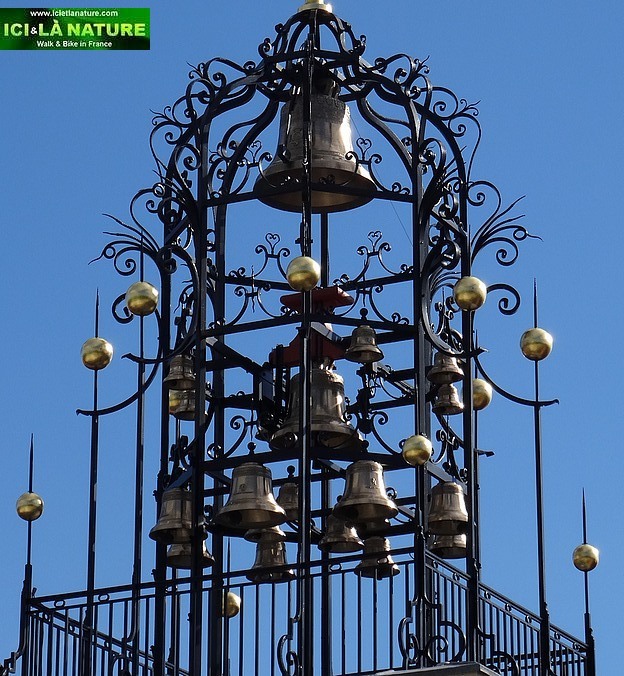 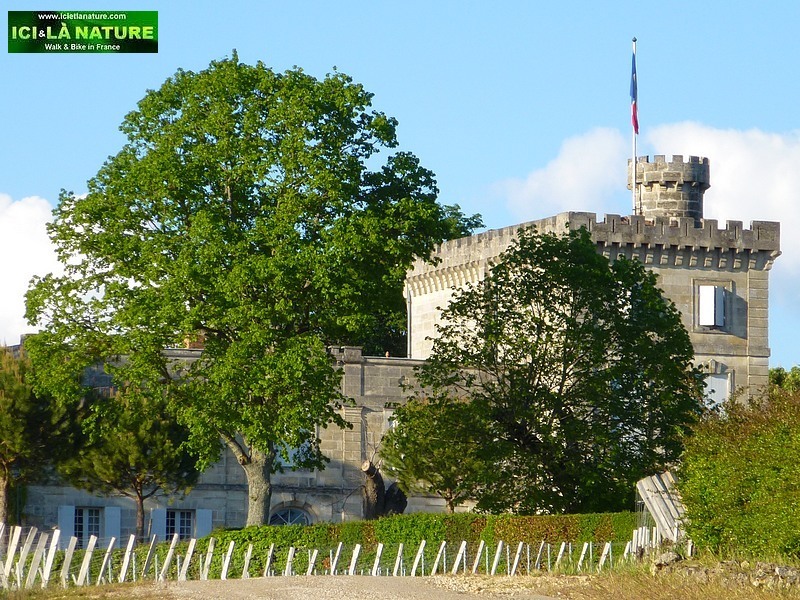 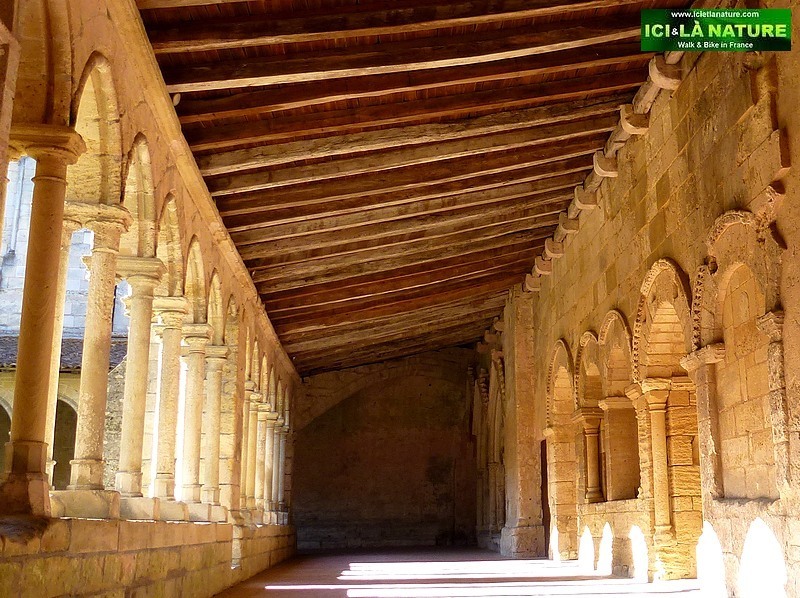 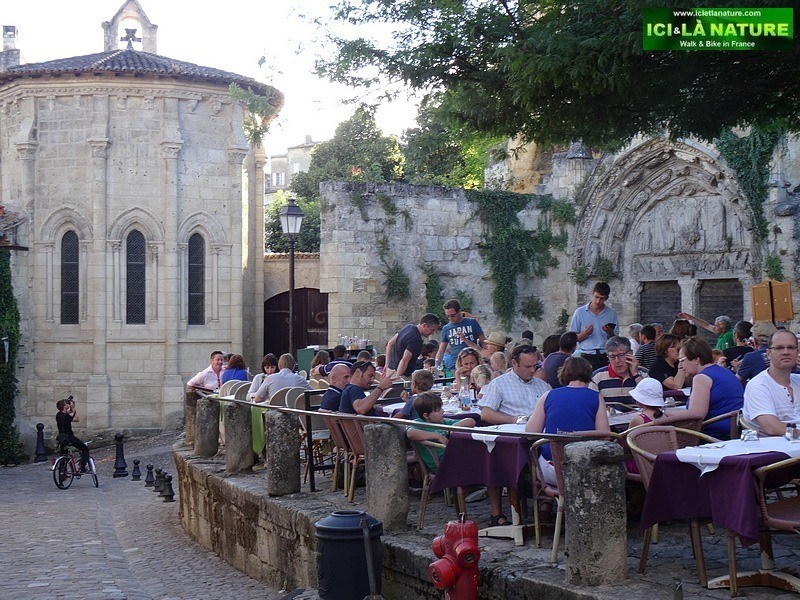 Discover the wonderful architectural of these châteaux and city, marked with a rich medieval history. 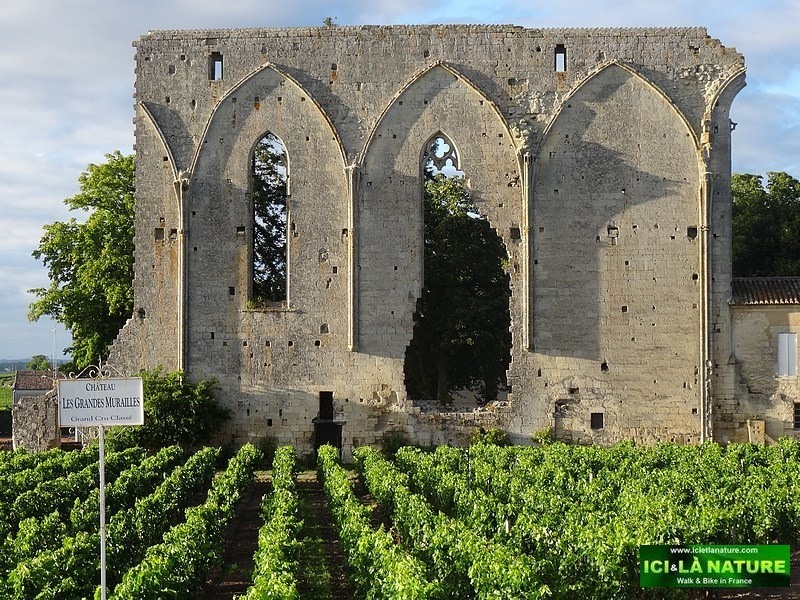 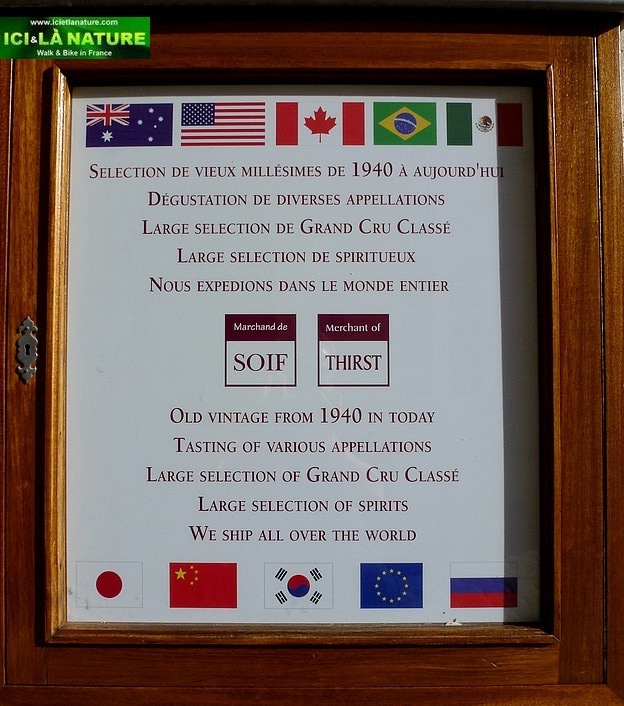 The first vineyard in the world listed as a world heritage site by UNESCO. 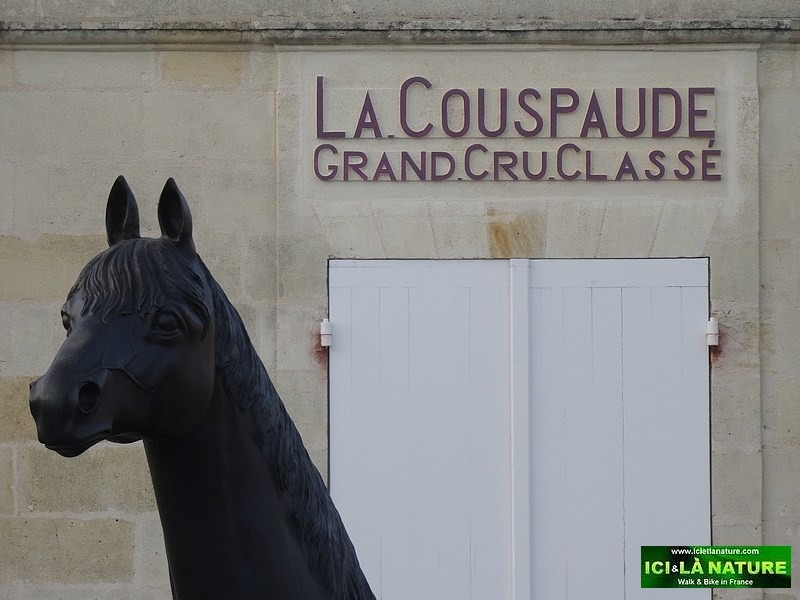 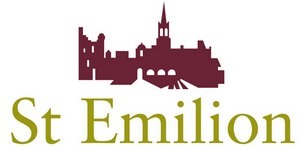 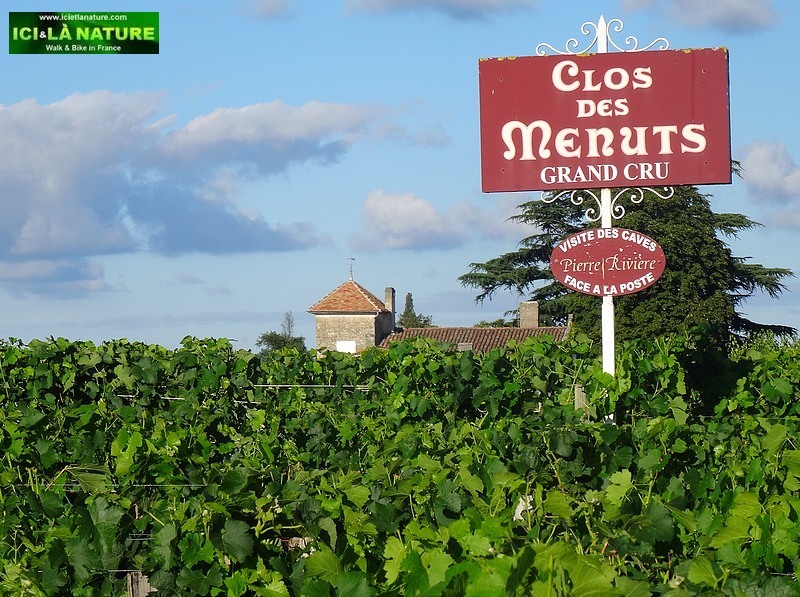 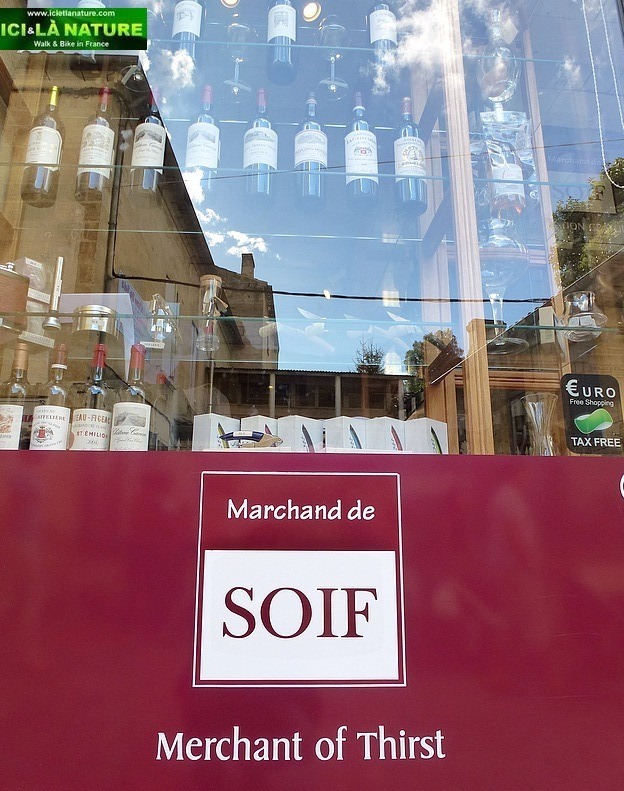 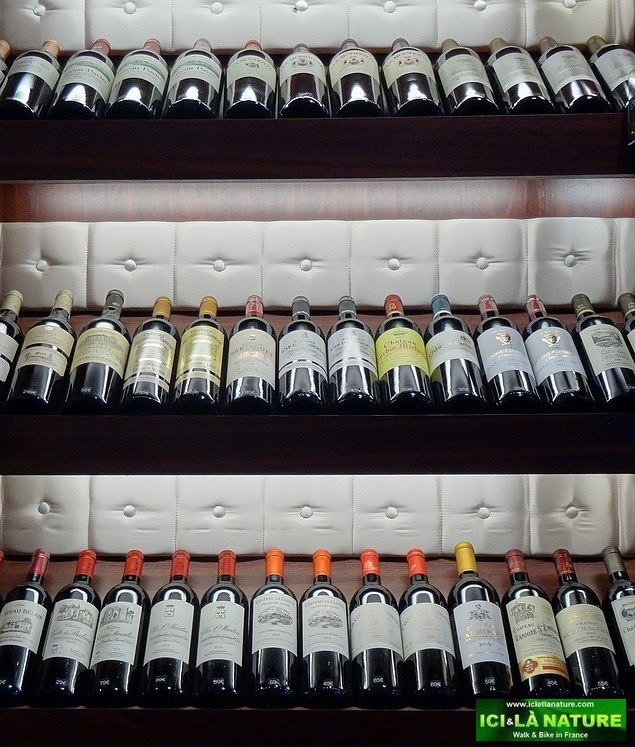 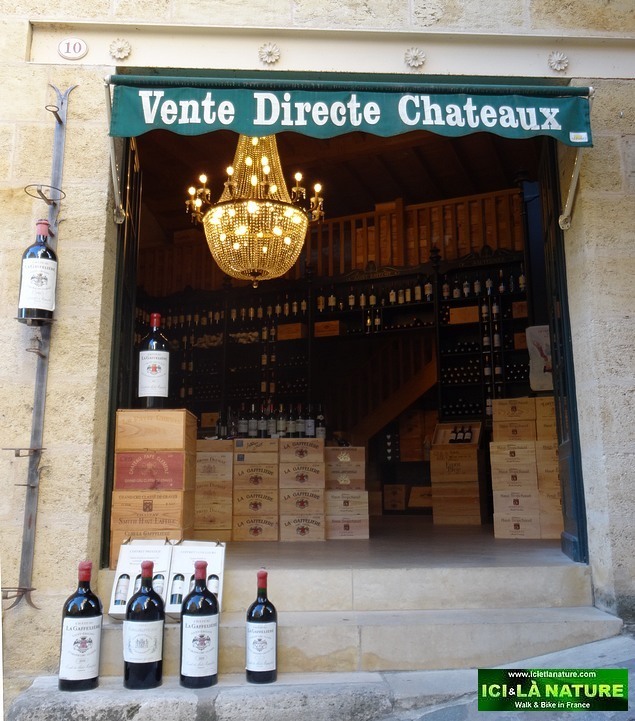 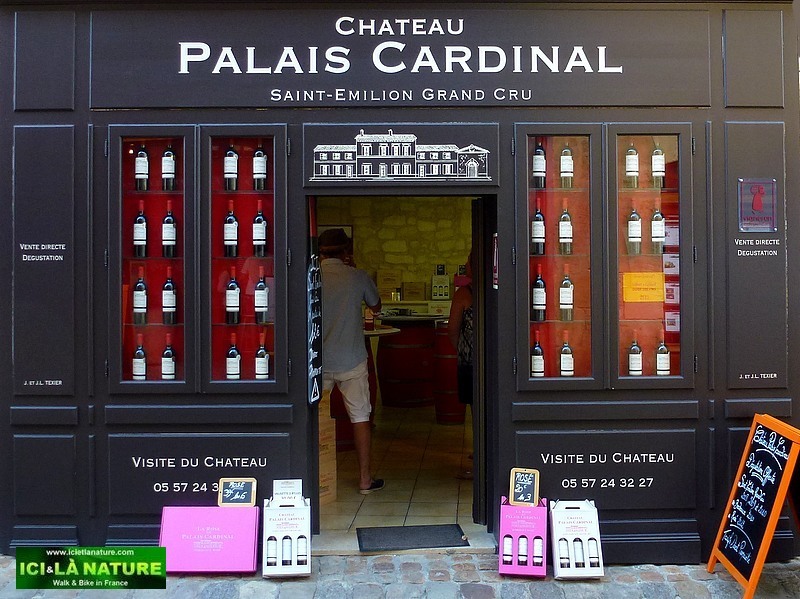 -2 appelations : Saint-Emilion and Saint-Emilion Grand Cru. 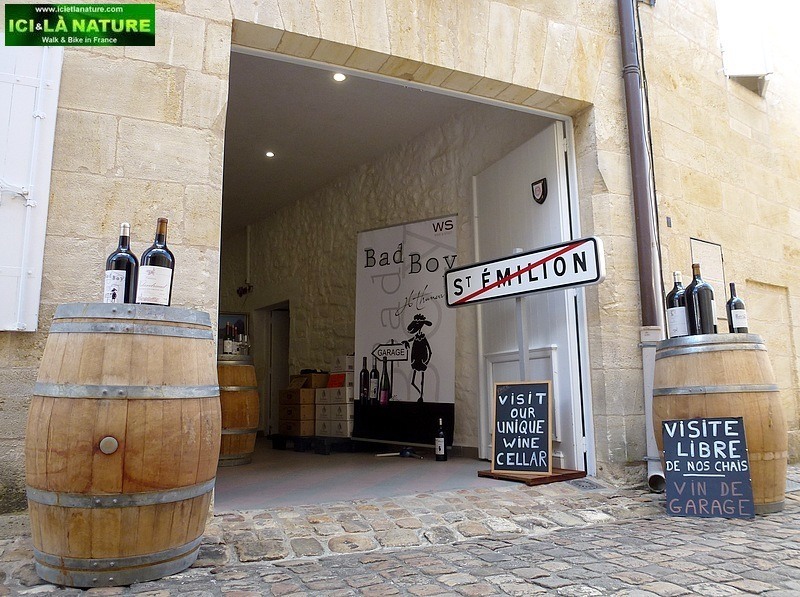 Saint-Emilion -Walking around Bordeaux High Class with Ici & Là Nature : Click Here ! 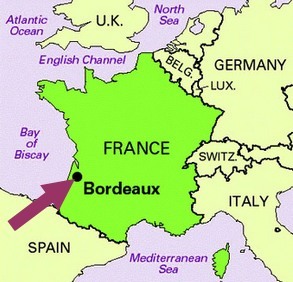 I’ve been there. 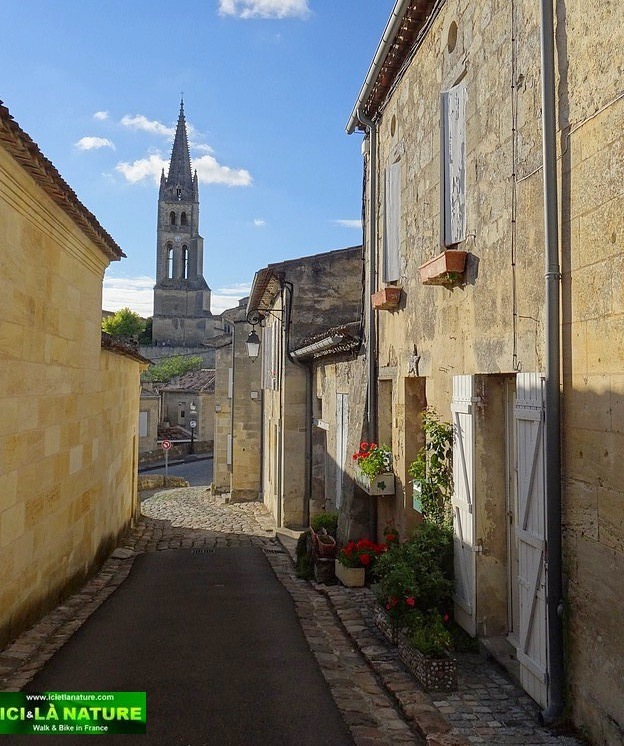 Such a nice village! 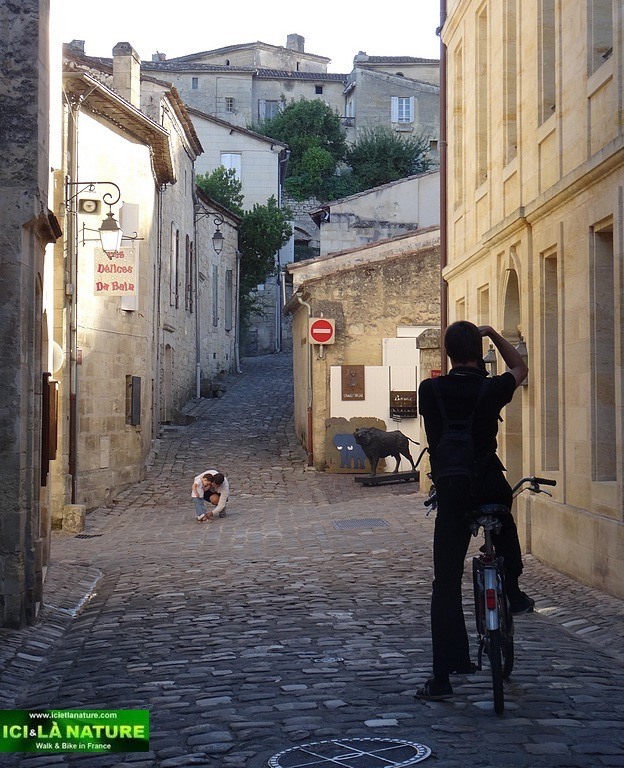 Your snaps are simply stunning ! 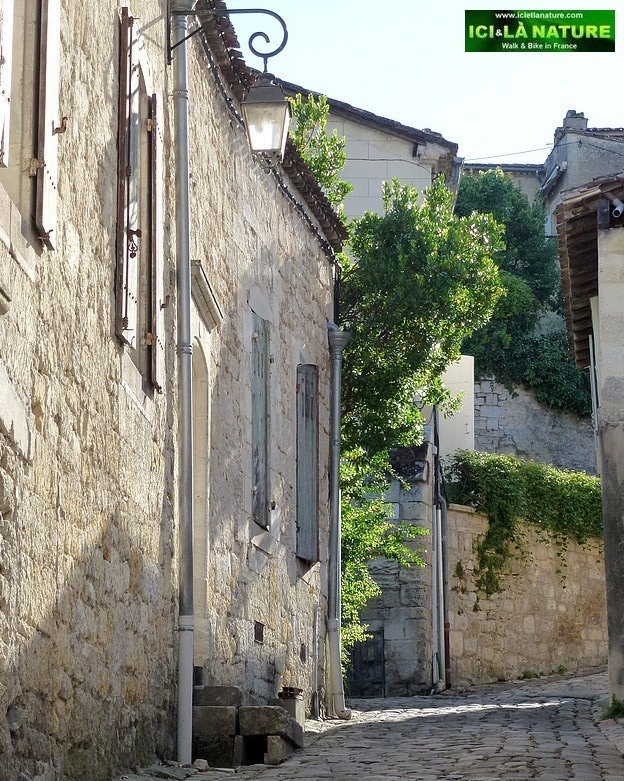 =) What a lovely area… have not been to Europe in decades… sigh. 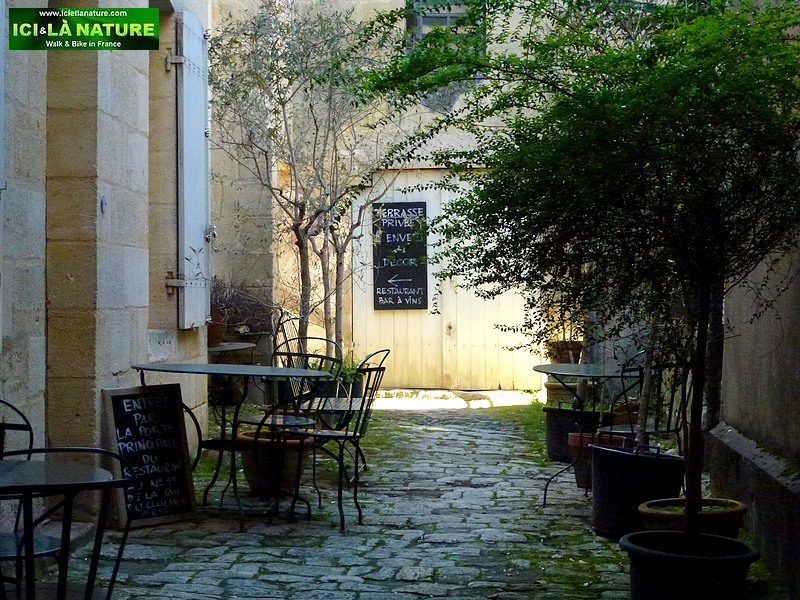 =) Thanks so much for the gorgeous post.